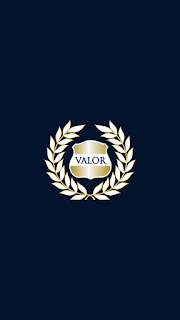 The VALOR Program, a project of the U.S. Department of Justice, Bureau of Justice Assistance, is devoted to helping prevent violence against law enforcement officers and ensuring officer resilience against violent encounters. 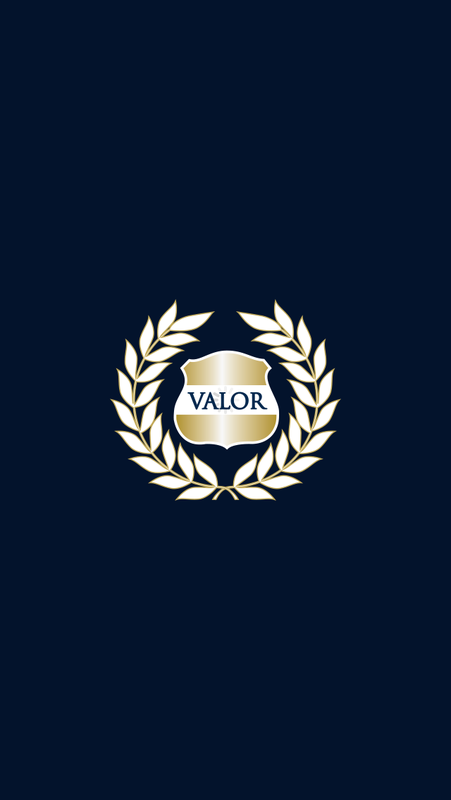 In addition to the training sessions they've offered across the country over the past few years, the VALOR program recently released a unique officer safety app for mobile devices. The app "promotes the mental and physical preparation of officers" through a variety of informative resources available on the go and several useful pre-service checklists. Learn more and check the app for iPhone or Android devices. On the sunny morning of June 24 in Washington, DC, 15 students gathered at the National Law Enforcement Officers Memorial to walk amongst the names of our fallen heroes. The students, recipients of the ICMA-RC Public Employee Memorial Scholarship, were given a tour by Memorial Programs Assistant Debbie Catena, who told them about the Memorial, including the significance of the rose and shield medallion and details about the upcoming National Law Enforcement Museum across the street. The ICMA-RC Public Employee Memorial Scholarship Fund was created to “honor public employees who have made the ultimate sacrifice.” It provides scholarships for secondary education to the survivors of employees who died in the line of duty. “ICMA-RC Memorial Scholarship Award recipients are remarkable for having triumphed over tremendous loss to achieve exceptional personal and academic success,” said ICMA-RC President and CEO Bob Schultze. The students were solemn as they walked through the Memorial, paying their respects to the more than 20,000 fallen law enforcement officials whose names are etched in the marble walls. “The recipients of the ICMA-RC Public Employee Memorial Scholarship appreciated the opportunity to visit the National Law Enforcement Officers Memorial and were very moved by their experiences,” said Alex Hannah, ICMA-RC Vice President of Marketing Communications and Education. The tour group also met with local safety officials and the National Fallen Firefighters Foundation at a commemorative dinner at the National Press Club. 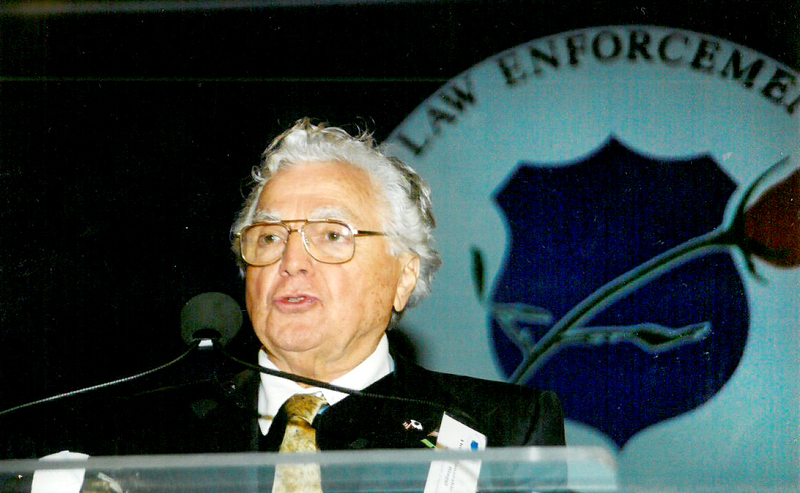 Former U.S. Rep. Mario Biaggi, the New York City police legend who founded the National Law Enforcement Officers Memorial Fund (NLEOMF) in 1984, died at his Bronx home yesterday at the age of 97. Mr. Biaggi joined the New York City Police Department in 1942 and went on to serve with great distinction for 23 years. At the time of his retirement and for many years later, he was the most decorated police officer in New York City history. In his 23 years on the police force, Mr. Biaggi was injured 10 times in the line of duty, and he received 28 heroism commendations, including the Police Medal of Honor for Valor—the Department’s highest award, given for extreme acts of courage. He retired in 1965 as a Detective Lieutenant. 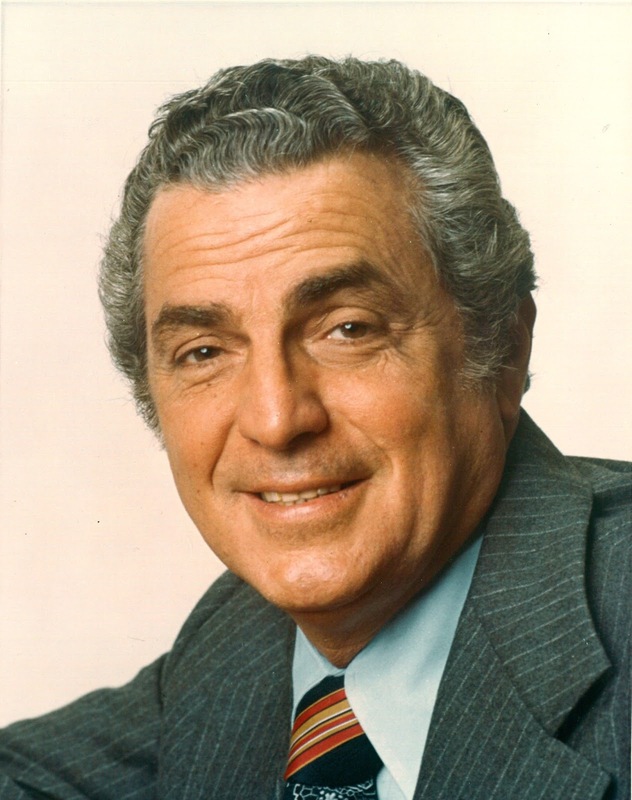 In 1968, Mr. Biaggi was elected to serve in the United States Congress, where for the next 20 years he was law enforcement’s most vocal and effective voice on Capitol Hill. In 1984, Mr. Biaggi formed the NLEOMF and his legislation to have a national monument built in honor of America’s law enforcement officers became law that same year. His dream became a reality when the Memorial was dedicated in 1991. Today, that Memorial stands proudly in historic Judiciary Square in Washington, D.C. and bears the names of 20,538 law enforcement officers who died in the performance of duty. Mr. Biaggi was once dubbed “New York’s best service Congressman” by New York magazine and his legislative achievements on behalf of the elderly, children, law enforcement officers and many others were remarkable. Yet, when asked later in life what would be his legacy, he said, “Your legacy is your family.” Mr. Biaggi is survived by his four children, Barbara, Jacqueline, Richard and Mario II, as well as 11 grandchildren and four great grandchildren. The Biaggi family will receive visitors at a wake on Monday and Tuesday, June 29-30, at the Hudson Funeral Parlor at 6110 Riverdale Ave., Riverdale, NY. A funeral mass will be held on Wednesday, July 1, at St. Philip Neri Church in the Bronx. In lieu of flowers, the family requests donations be made to the Crohn’s and Colitis Foundation, Juvenile Diabetes Research Foundation or the National Law Enforcement Officers Memorial Fund . Despite the heavy rains and storms going on this past week in Texas, it was a great night on Friday, May 29, as the Houston Astros honored the service and sacrifice of all Texas Law Enforcement Officers during the 2nd Annual Law Enforcement Appreciation Night at Minute Maid Park. $5.00 from each ticket was donated to the National Law Enforcement Officers Memorial Fund. The Astros battled against the Chicago White Sox in an exciting game that lasted 11 innings, however the Astros came up short in a 6-3 loss. A special pre-game ceremony was held as the Harris County Constable Precinct #5 Honor Guard presented the colors during the National Anthem. Also prior to the game, the Houston Astros recognized and honored the following Texas police departments and officers for their service, Houston Police Department Officer Luis Menendez, Houston Police Department SWAT Officer Lance Gibson, Pearland Police Department Officer Thomas Landis, and Harris County Sheriff’s Deputy David Finley. Fans enjoyed fireworks after the game. Plans are already underway for the 3rd Annual Law Enforcement Night, our thanks to Ray Hunt and the Houston Police Officers Union, Houston Astros account representative Jake Winowich and Texas native Roderick Janich for putting on a great event. Check out www.lawmemorial.org/sports for all the latest law enforcement nights and mark your calendars for September 17 as the Houston Astros travel to Arlington and take on the Texas Rangers for another Law Enforcement Night.